What is your most inayopendelewa straight pairing? I support these couples. Which is your favourite from these? 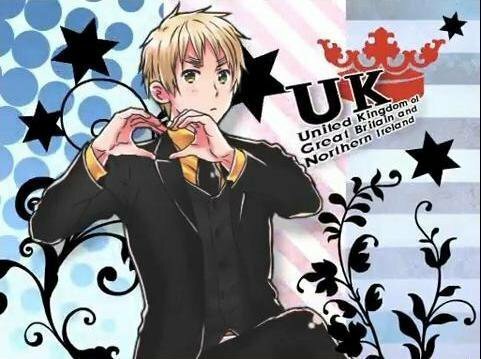 As wewe can all see there is no GerIta,USUK au DenNor at all. What type of pairing do wewe prefer? a comment was made to the poll: Do wewe ship Italy and Germany? a comment was made to the poll: What is your most inayopendelewa straight pairing?